The definition of an electric heating cable is easy to understand because it’s right there in the name! It’s a cable that uses electricity to emit heat. 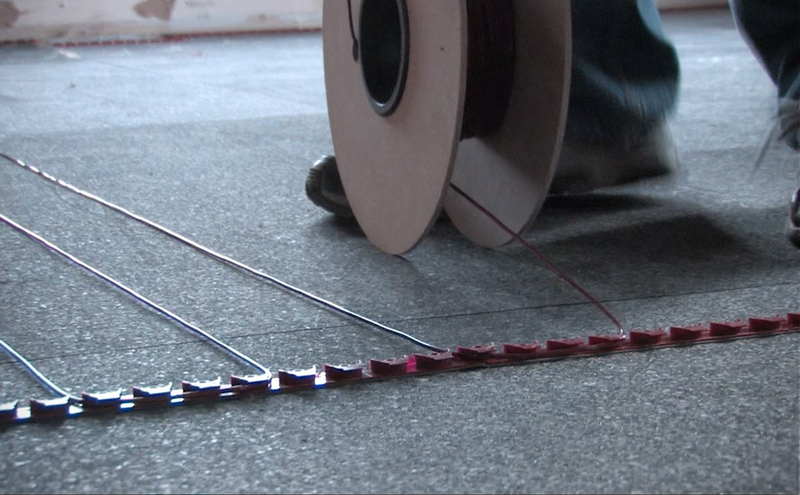 It can be used in a range of applications, such as floor heating, snow melting, and roof and gutter deicing. But depending on the application, the way the cable operates may be different. That’s where the discussion of self-regulating versus constant wattage cables begins. In a nutshell, self-regulating cables adjust the amount of heat they emit based on the temperature outside. The cable features a special conductive core between two bus wires. The core becomes more conductive in cold temperatures. This means it will increase its wattage per linear foot when the outside temperature drops, and it will decrease its wattage per linear foot when it gets warmer outside. This makes it ideal for roof and gutter deicing because the cable automatically heats up when the outdoor conditions are perfect for ice formation, thus preventing snow and ice from sticking to your roof and gutter. Although the cable automatically adjusts its wattage output based on the temperature, it’s important to note that it will not turn itself completely off. Therefore, a controller is recommended to turn the system off during the warmer months and on during the colder months. What is Constant Wattage Cable? In contrast, constant wattage cables radiate the same wattage per linear foot no matter what the temperature is inside or outside. Their heat output is constant. This type of cable is ideal for applications like floor heating and snow melting because the cables are generally not affected by varying temperatures. This allows them to generate effective heat no matter the indoor or outdoor temperature. Now that you know the difference between self-regulating and constant wattage cables, you might be wondering when you’ll need to bring this knowledge to light. It’s helpful to know how your heating cable works so that you can use it properly. However, WarmlyYours has taken the guesswork out of choosing when you need a self-regulating vs. constant wattage cable. so that it can withstand all degrees of snowstorms. 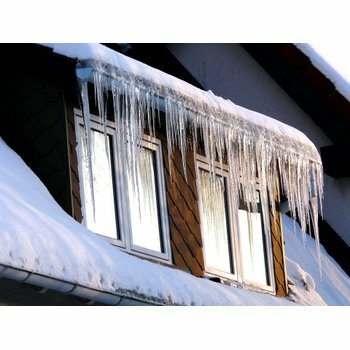 WarmlyYours roof and gutter deicing products all feature self-regulating cable that responds to low temperatures to ensure that ice dams never have the chance to set up shop on top of your house (but also keep an eye out for constant wattage roof and gutter deicing kits coming soon from WarmlyYours). Our TempZone™, Environ™ and Slab Heating floor-heating systems, as well as our snow-melting systems, all feature constant wattage cable. 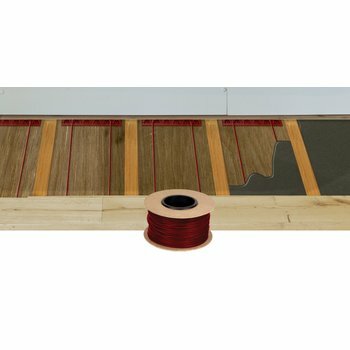 In the case of floor heating, constant wattage cable ensures that rooms will experience consistent, even warmth that meets the homeowner’s desired temperature. For snow melting, it means no matter how long a snowstorm or its after-effects, the cable can continue to melt the snow and ice until the pathway is clear and dry. 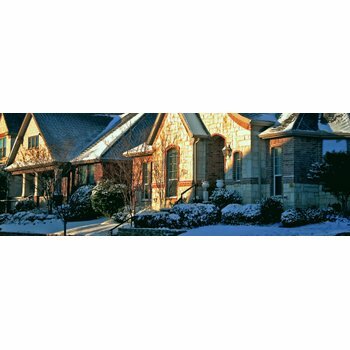 For more information about WarmlyYours floor heating, snow melting, and roof and gutter deicing products, visit www.warmlyyours.com.